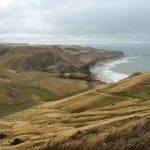 I have been to New Zealand numerous times and actually spent a few months in 2003. However, until my recent cruise with Azamara Club Cruises I had never heard of Tauranga. 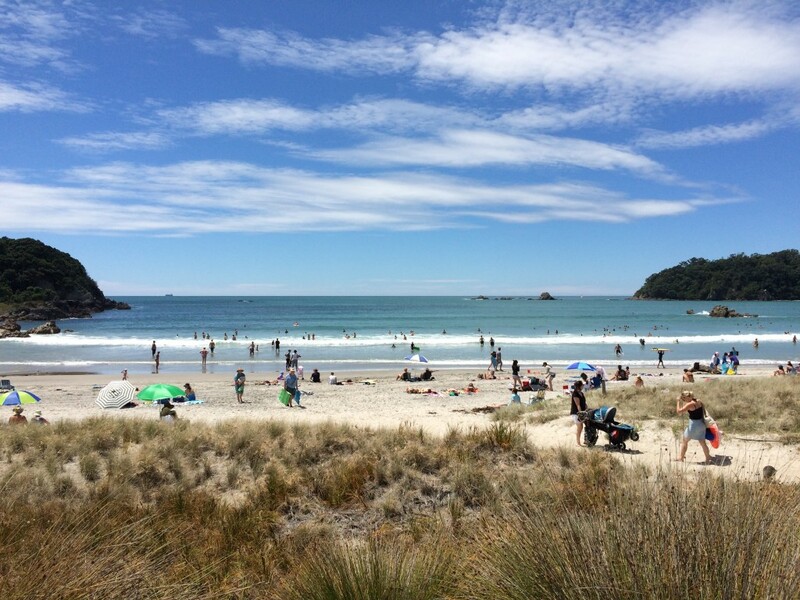 Apparently, Tauranga is the 4th most populous “city” in New Zealand as many people have fled Auckland because of the sky-high real estate prices and I know the reason why. Tauranga is absolutely gorgeous and very livable. 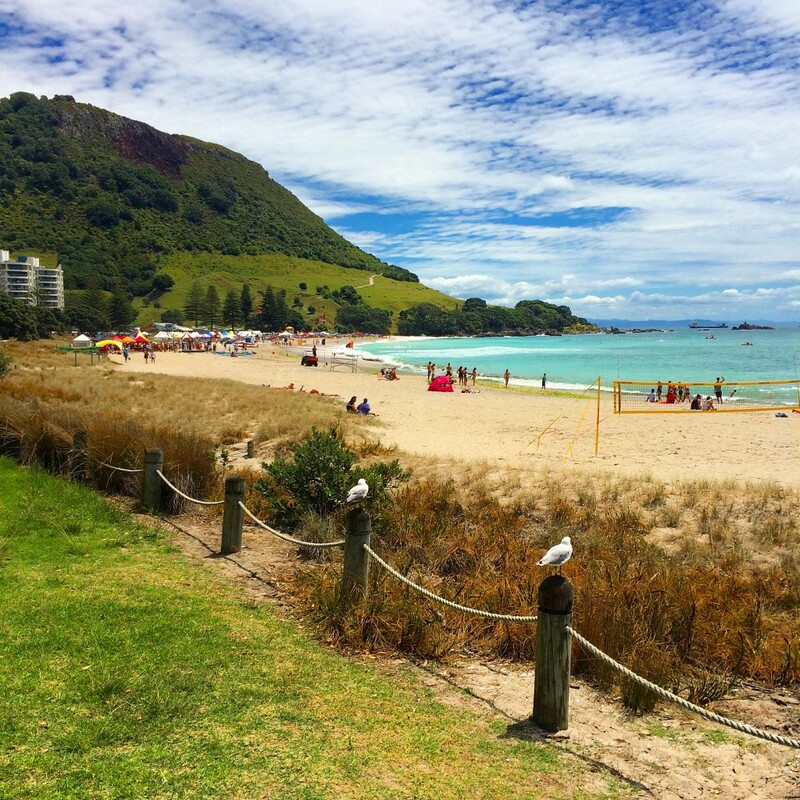 Here’s why you should visit Tauranga, New Zealand. 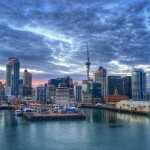 New Zealand is famous for its amazing natural scenery and stunning beauty. 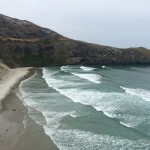 Most people including myself equate that with mountains and rolling hills and alpine lakes and rivers-certainly not with amazing beaches: place like Picton and the surrounding area, Cape Kidnappers and the Otago Peninsula. 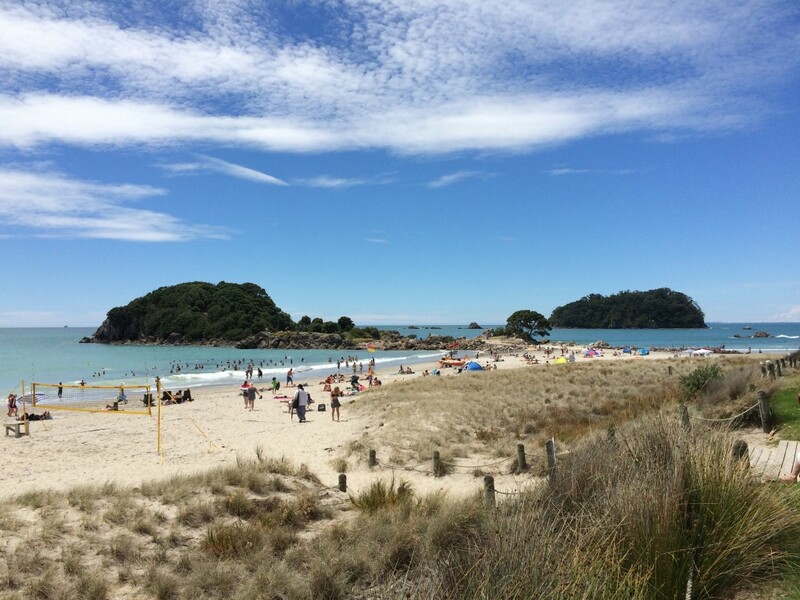 Alas, Tauranga proved me wrong! 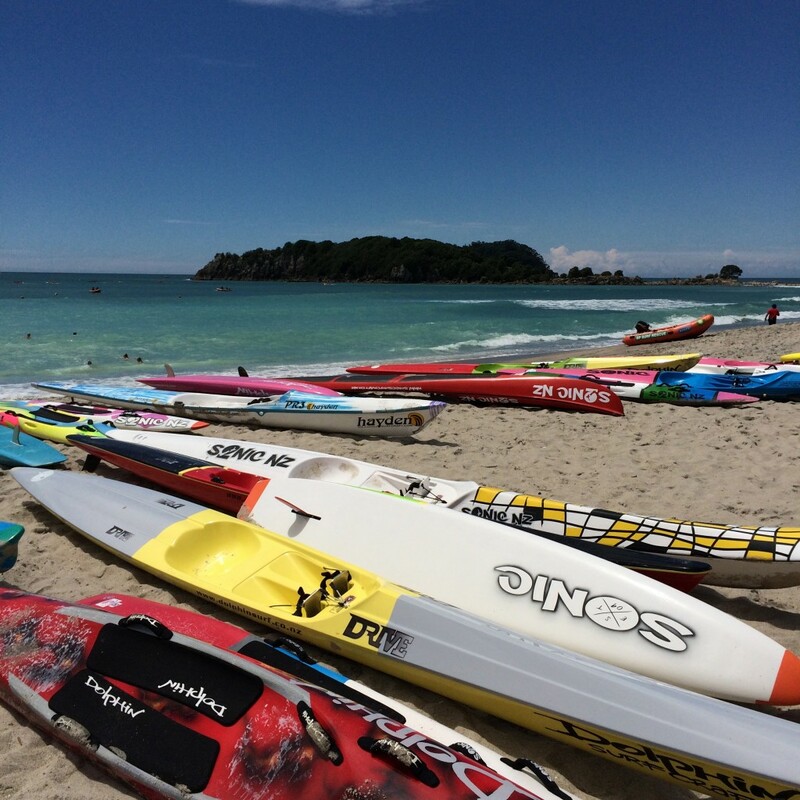 Tauranga is not a typical city. It’s essentially a strangely shaped isthmus centered around the attractive Mount Maungangui. 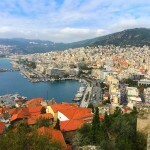 The city center, so to speak, is not much to speak of and as a tourist you would never really go there. It’s separated from the main town and beaches. 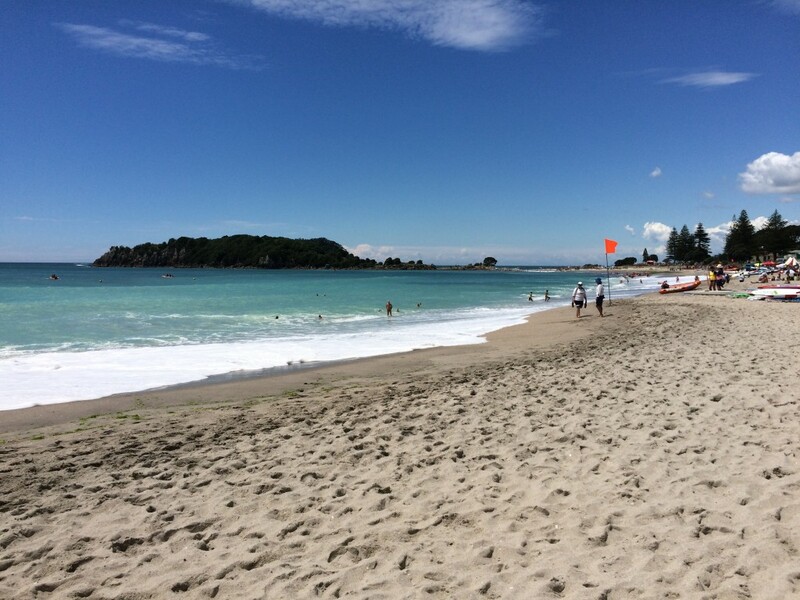 But walking along the coastline from one side of the isthmus to the other on either side of Mount Maunganui shows dramatic backdrops to beautiful beaches. So exploring looks different depending where you’re standing and which direction you’re looking. The main beach actually had a ironman competition on it the day I was there so that was fun to watch you Kiwis competing in all kinds of water sports like kayaking, surfing, paddling and swimming. The next beach up, which is separated by a thin little islet, is even more breathtaking with perfect crystal blue water and little rock atolls in the distance to really enhance the view. These are the types of beaches you wish you were on right now! 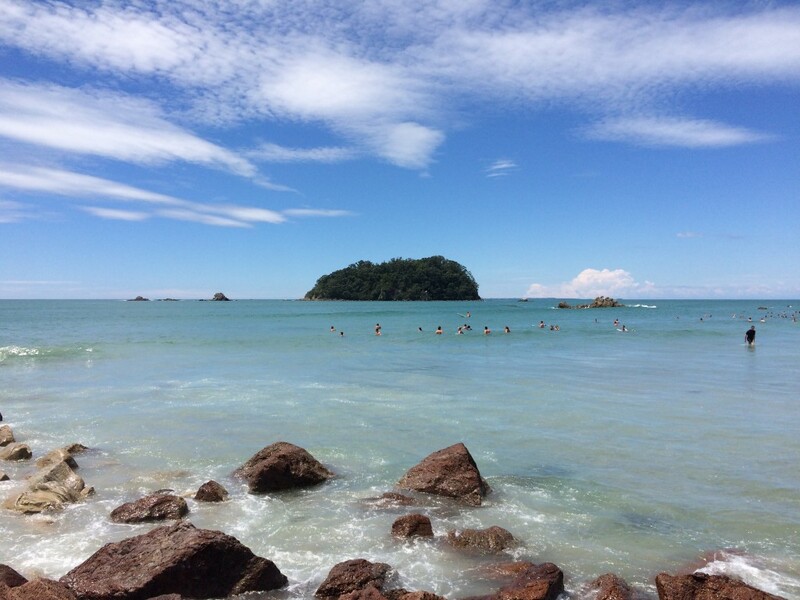 Some of the reasons why you should go to Tauranga is that you could stay there for days lazing on beaches, climbing hills, eating in the lovely cafes and restaurants, shopping in the trendy shops and partying at night in the numerous bars. It’s a very livable place as I said and I didn’t want to leave. 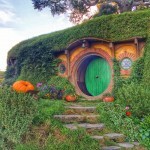 Of course, it’s also the gateway to other attractions on the North Island such as Hobbiton and Rotorua. Also Lake Taupo and the Waitomo Caves are not far either and are well worth a visit on their own. It’ not often I get surprised anymore on my travels and it’s more rare where I have never heard of a place. I also don’t pour on the praise unless I really like a place and I really liked Tauranga and you will to. 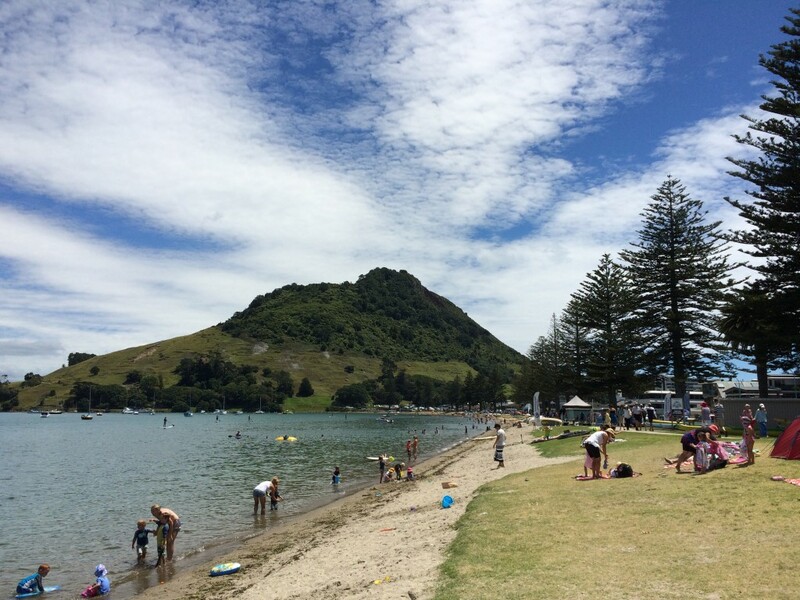 So that’s why you should go to Tauranga, New Zealand! I’ve only heard of Tauranga and all these places you visited on your New Zealand cruise because of your posts. I hope the New Zealand tourism authority is paying you because I now really want to visit! That’s great to hear Stephanie and I hope you go soon! That is where I caught the Heritage Expeditions ship to Kermadec Islands last March with Bill Altaffer and others and spent two days. 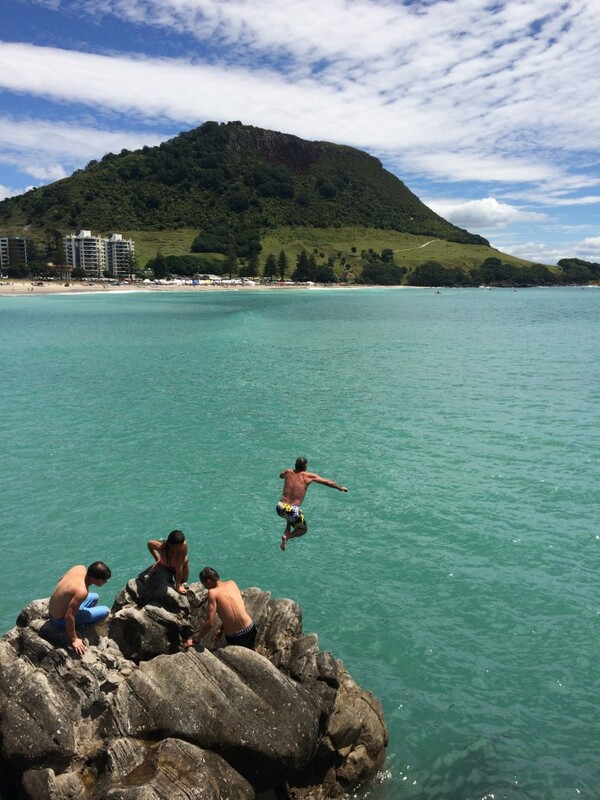 Hiking to the top of Mount Maunganui has insane views. Great part is you hike up one side and come down the other with no backtracking. 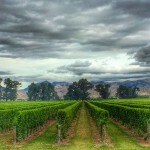 I was also there last year on a tour of the north island and was very pleasantly surprised. I saw it on your snapchat and it brought back memories. Great photos as always. Always nice to hear and thanks for following me on Snapchat! Looks like an Aussie beach. It sure does…that’s a good thing! Word is the Aussies do beaches right! I’ve only been to the South Island but New Zealand is on my list to return to. I love how you go back to so many places. That’s great because you can see new things you didn’t see the first time or redo things you loved. Thanks Neil and that’s exactly right…always do new things in places but also revisit places you like. Great post Lee. I’m dying to go to NZ. Thanks…nothing to it but to do it!